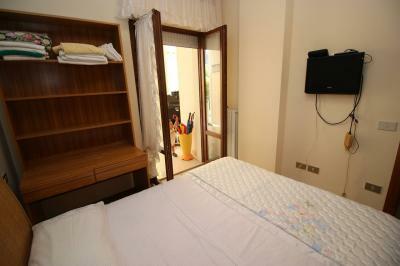 Two-room Apartment 100 MT. 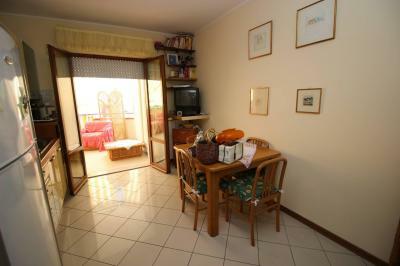 FROM THE SEA IN Alba Adriatica. 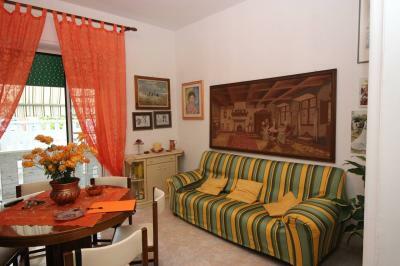 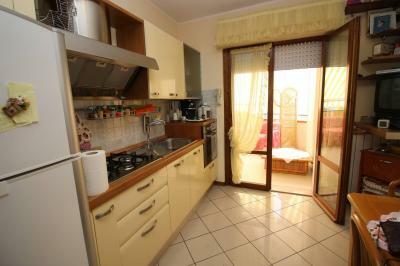 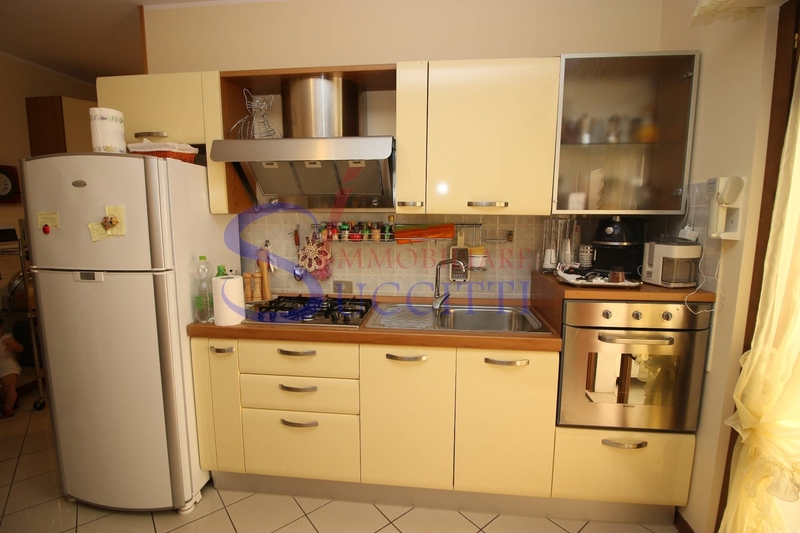 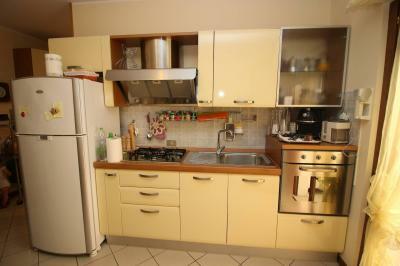 Located approximately 100 metres from the promenade of Alba Adriatica, is selling a two-room Apartment. 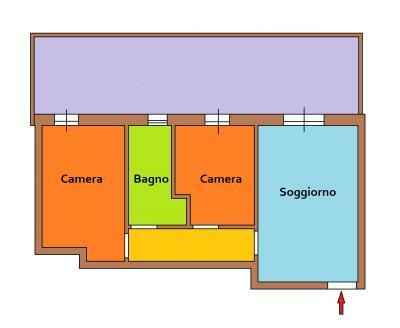 A living room with kitchenette, a bedroom and a bathroom with shower. 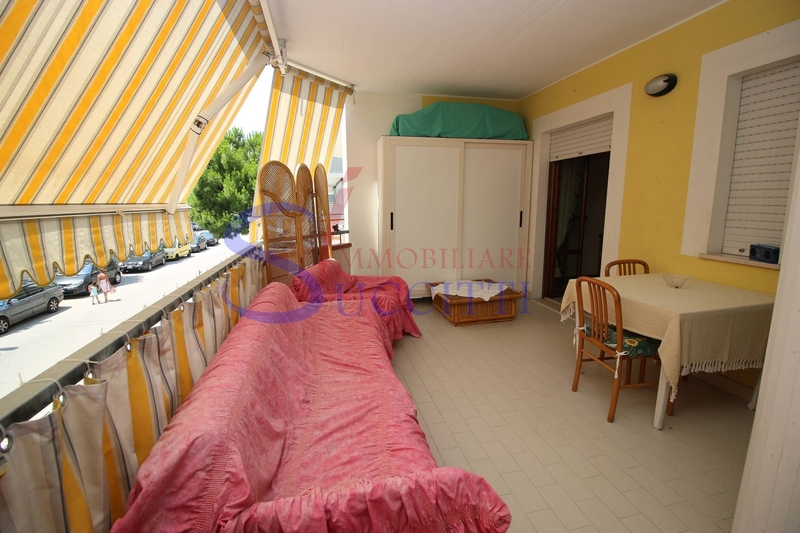 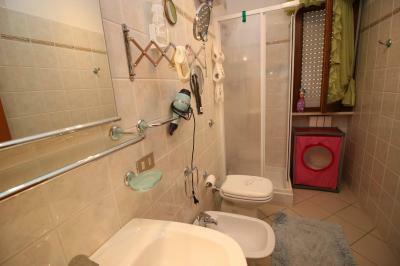 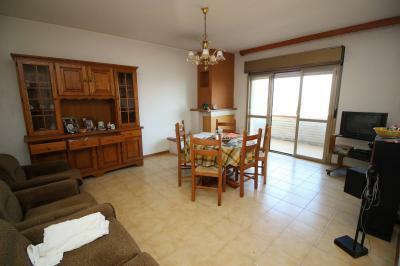 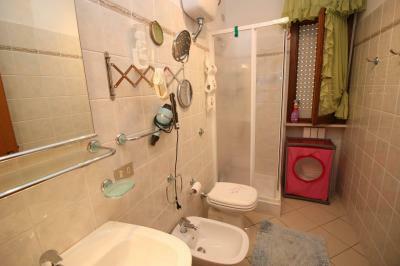 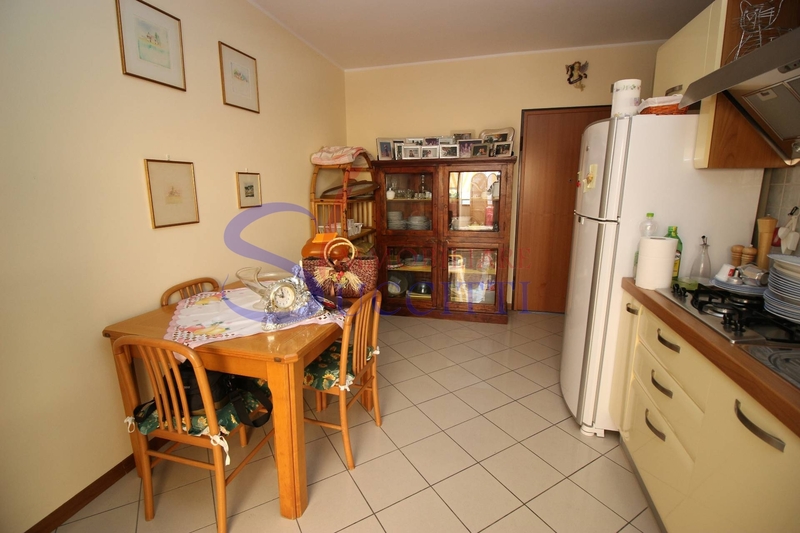 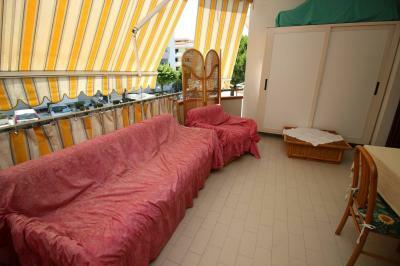 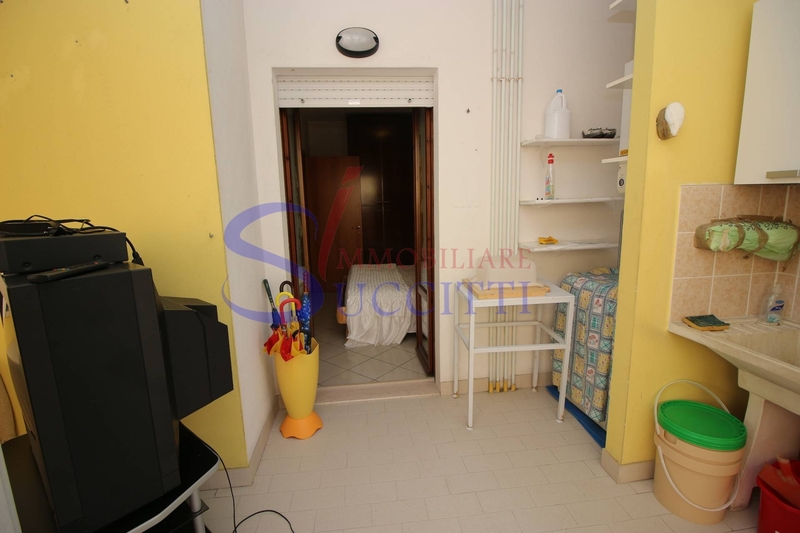 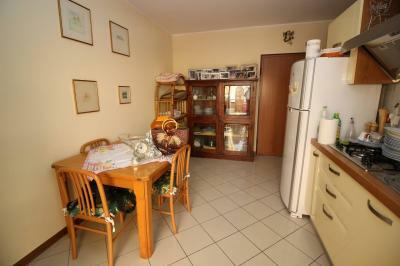 From the living room and the bedroom leads to the terrace of approximately 20 sqm. The property includes a wine cellar in the basement. 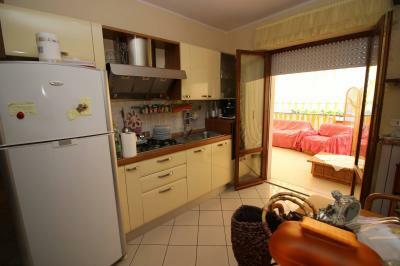 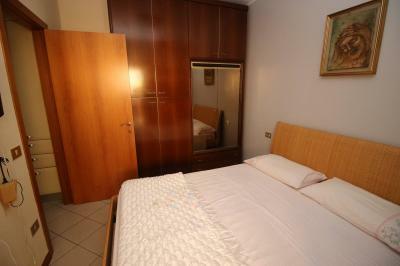 Within walking distance the promenade of Alba Adriatica and all necessary facilities for daily life.